Tasting Note: Structured & refined with an elegant restraint. 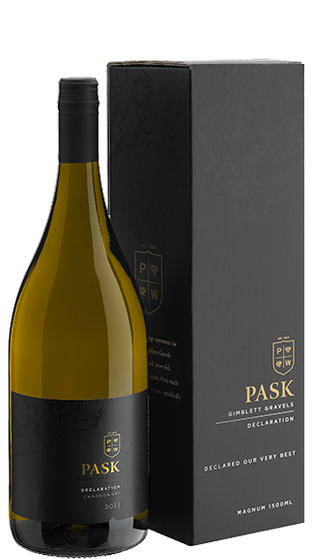 Subtly integrated oak zesty, citrus acidity with lemon & citrus fruit flavours complimented by a lingering spice. Seamless and beautiful texture.